Karnataka State Police Employment News For Police Sub Inspector || 233 Vacancies || Any Graduate Can Apply! 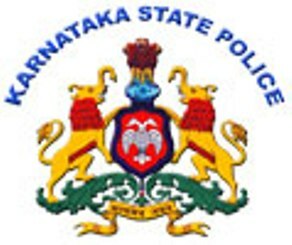 Karnataka State Police has announced employment news for the post of Police Sub Inspector Civil (Men and Women). Applicants who are interested in this job may apply online on or before 6th November 2015. 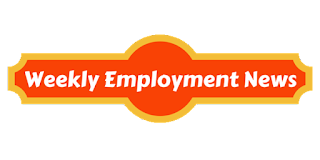 Education/ Qualification: Candidates who possess any Graduation Degree can apply for this post. Degree must be recognized from UGC or equivalent. Procedure of selection: Candidates would have to give written test/ Endurance test and physical standard test. Important date to remember: Last date to apply online is 6th November 2015 and last date to submit fee is 7th November 2015.